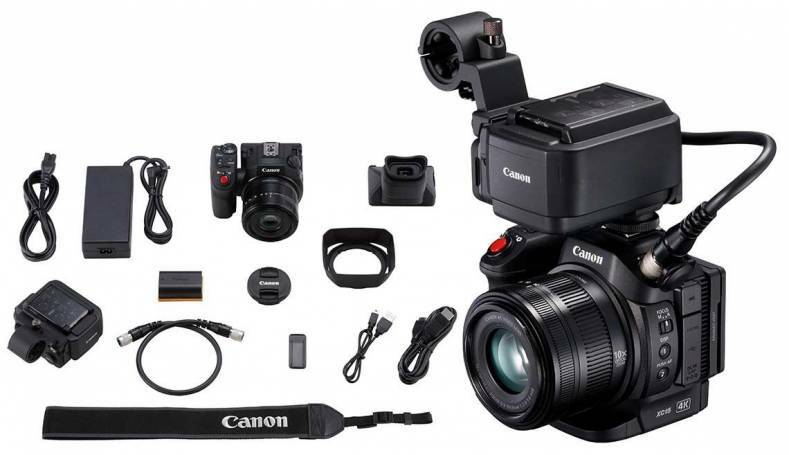 The Video 4 All kit is built for non video specialists around the Canon XC15 camera. You can make videos, shoot and record perfect audio via two xlr inputs in a very easy way. This is the ideal device for journalists or sound people who grow into making web video.